Richard is a Software Engineer, Teacher, and Java Champion. 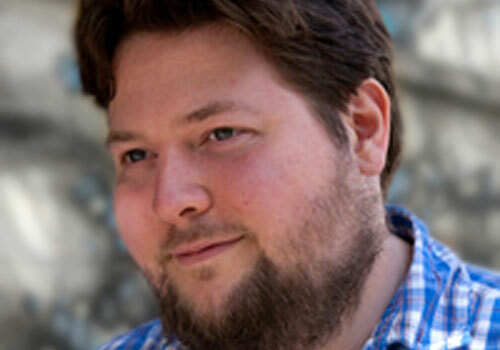 He is a cofounder of Opsian.com and has a long-standing passion for improving Java performance. He’s worked as a developer in different areas including Developer Tools, HFT and Network Protocols. He has written the book “Java 8 Lambdas” for O’Reilly and helps developers learn via http://iteratrlearning.com and http://www.pluralsight.com/author/richard-warburton. Richard is an experienced conference speaker having spoken at dozens of events and sat on conference committees for some of the biggest conferences in Europe and the USA. He holds a PhD in Computer Science from The University of Warwick.